Hey guys! 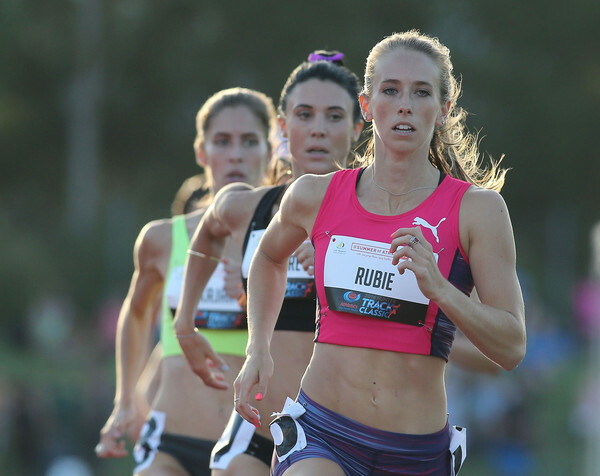 Over the weekend I competed at the Hunter Track Classic in Newcastle so thought I'd update you on my results and progress for the last month. 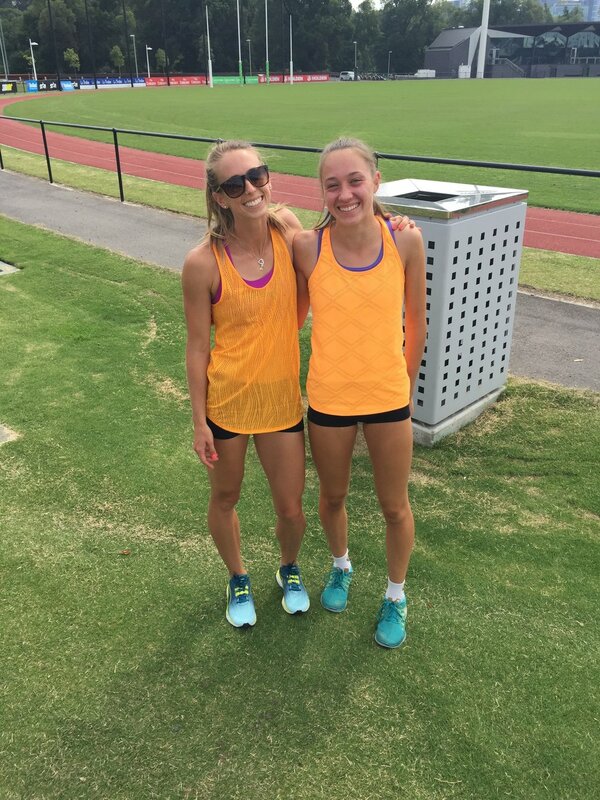 Through December/January I was based in Melbourne training with my coach in a pretty tough training phase. The focus of these training camps has been on endurance and strength, so I decided to have a race over the two lap event to see how well my training has been working! 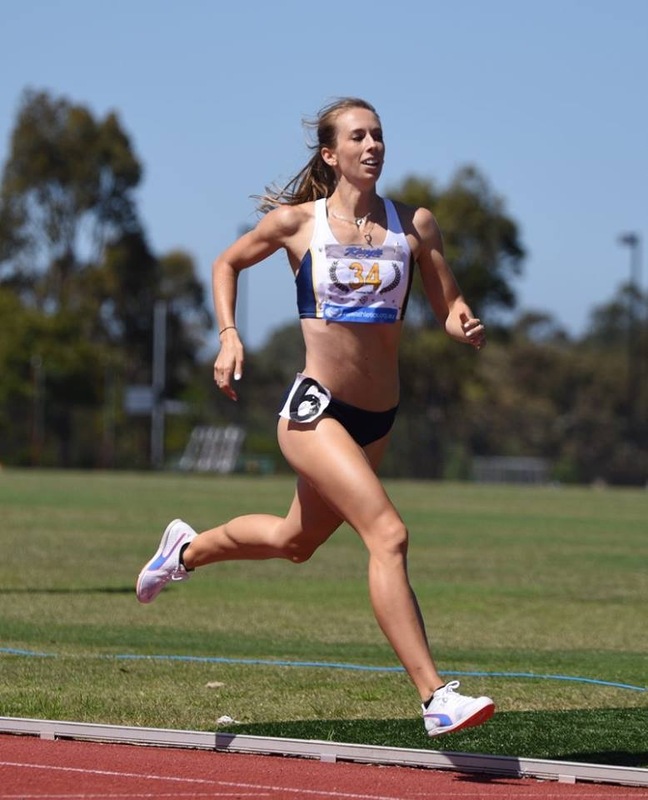 My first 800m for 2016 was at the NSW Club Championships where I ran a time-trial basically on my own. It was a hot and windy day but nevertheless I managed to run a huge personal best of 2:02.52 which I was thrilled with! 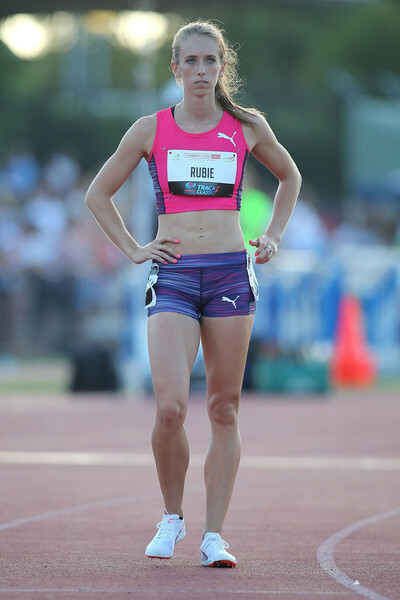 My time was only 1 second away from the Olympic Qualifier (2:01.50), pointing out positive signs for my fitness. 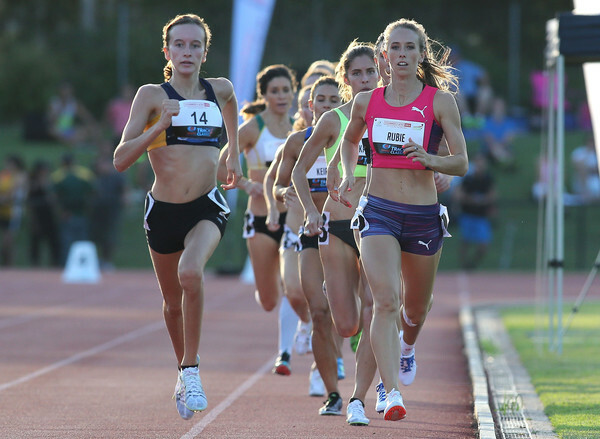 I decided to run one more 800m, at the Hunter Track Classic in Newcastle, one of my favourite meets of the year. The field was very strong with National 800m medallist Selma Kajan (pb of 2:01.7), but we had the benefit of a pace-maker who was ideally going to run 57-58 seconds for the first lap. I'm quite happy with how the race panned out, it was a little slow through the first 600m but I battled on hard in the home straight and ended up winning in basically the same time as my previous race, 2:02.53! I'm now back into training, but finally fixing my focus back onto my favourite event, the 400m as I start building up towards Rio! 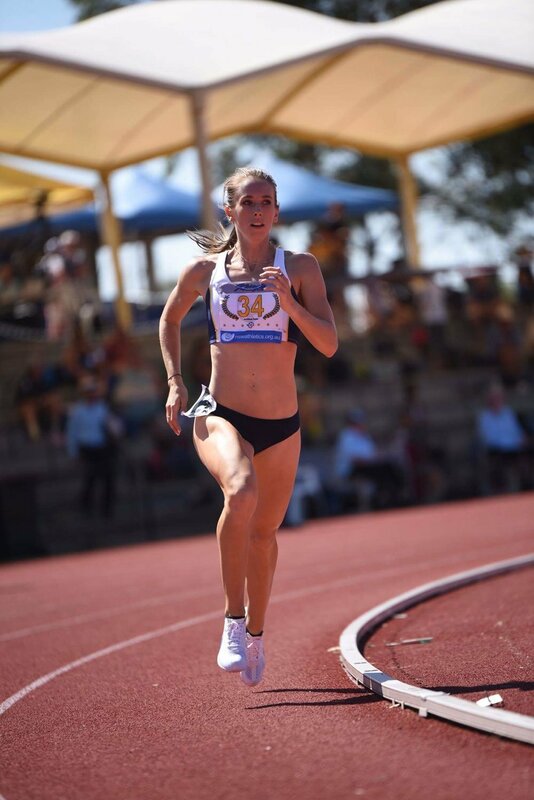 I am travelling to Canberra this weekend to race my first 400m, then moving to Adelaide for the Adelaide Track Classic on the 20th of February. I will update everyone with more details as it gets closer to the date. Here are some pics from the past few weeks of training/racing!